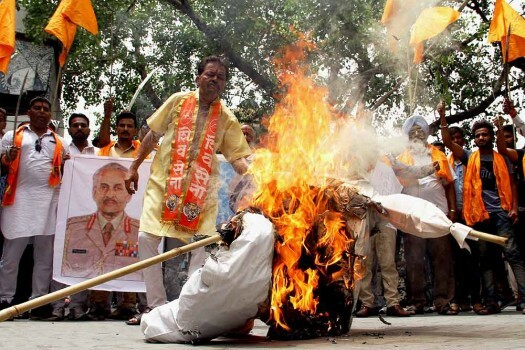 Shiv Sena activits burning the effigy of Khalistan during a protest at Arya Samaj Chowk in Patiala. 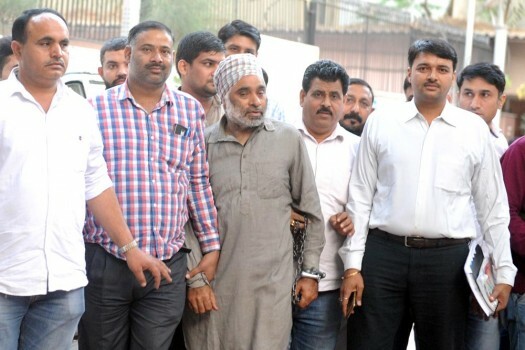 Khalistan Liberation Force chief Harminder Singh Mintoo (blue turban) coming out of the Patiala Court Complex after his hearing in Nabha Jail break case, at Patiala. 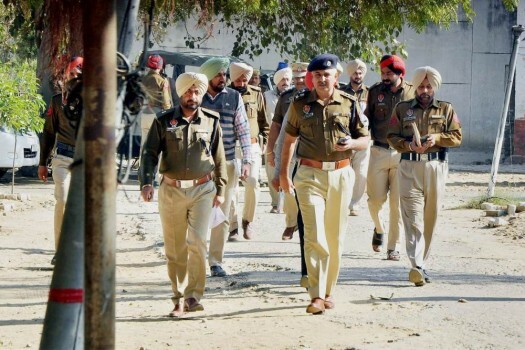 Police officials investigate after six inmates of Nabha Jail including dreaded Khalistan ultra and Khalistan Liberation Force (KLF) chief Harminder Mintoo escaped near Patiala. 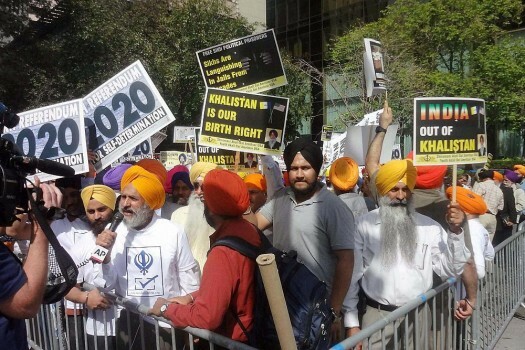 Members of the separatist Sikh for Justice, a New York based human rights outfit, holding a protest rally in front of the UN headquarters in New York. 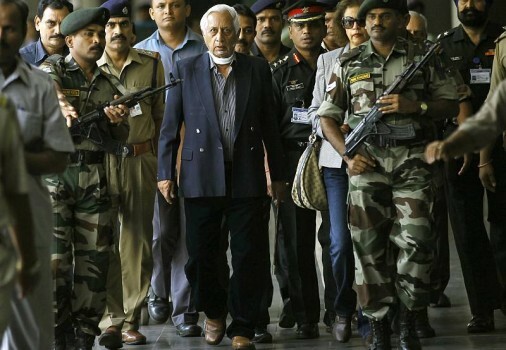 Retired Lt. Gen. Kuldeep Singh Brar is escorted by security personnel upon arriving from London at the Mumbai international airport in Mumbai. 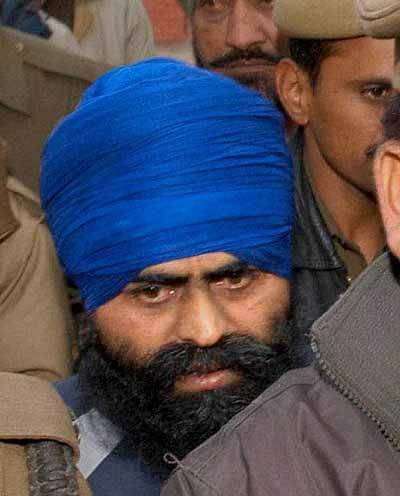 Sohanjit Singh, a close associate of Pakistan based Paramjit Singh Panjwar, chief of Khalistan Commando Force's in police custody, after being arrested in Amritsar. 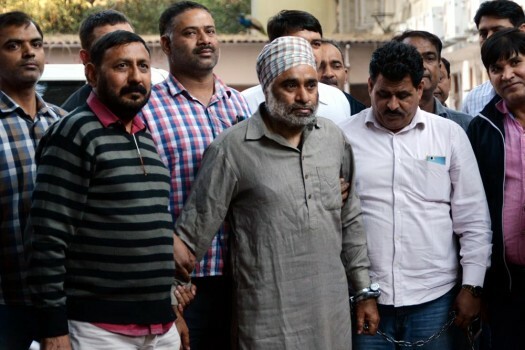 Chawla posted the snap on his Facebook page, where he is seen standing next to Sidhu during the latter's visit to Pakistan for the ground-breaking ceremony of the Kartarpur corridor. The April meeting had been cancelled and no new date has been set. 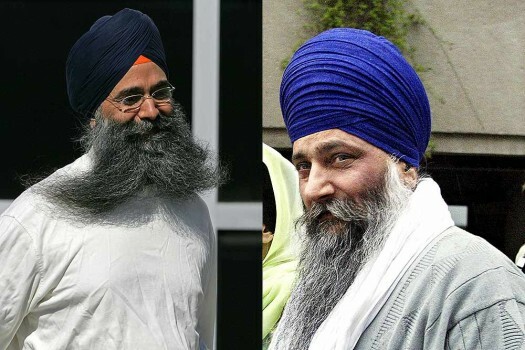 Saini works for a Canadian TV channel, TV84, run by Dr Amarjit Singh. 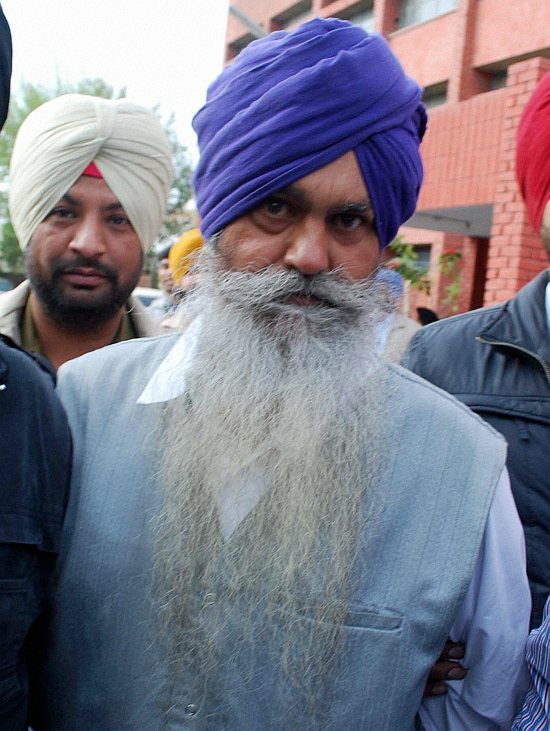 Canadian MP Randeep S. Sarai took the responsibility for inviting Atwal to the event in India, and apologised for the same. 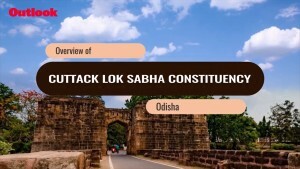 Prakash also underscored how the tiny faction of Khalistan elements, who control the Gurudwaras, use the donated money to propagate the radical agenda. I salute you, DM of Bareilly. 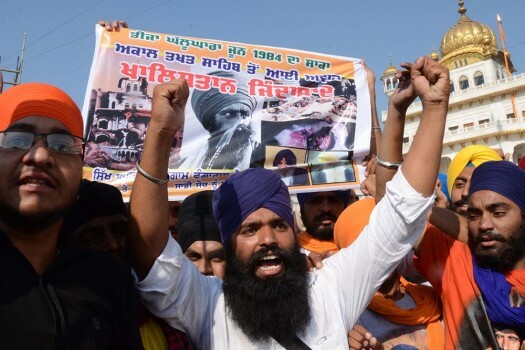 Sure, Chandan Gupta shouldn’t have been killed in Kasganj and we grieve for him, but there is no need to bully our fellow citizens, just to prove the colonialists right. Canada’s so-called liberal edifice is built on the debris of AI Flight 182. 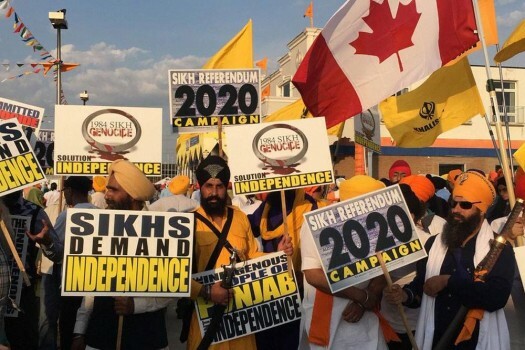 Though most of the 329 dead were Canadians, Khalistani sympathies still haunt the country.